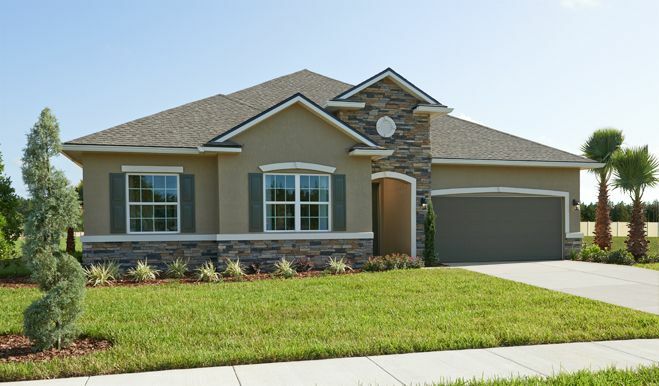 The Palisades is a unique community within Lake County, Florida. 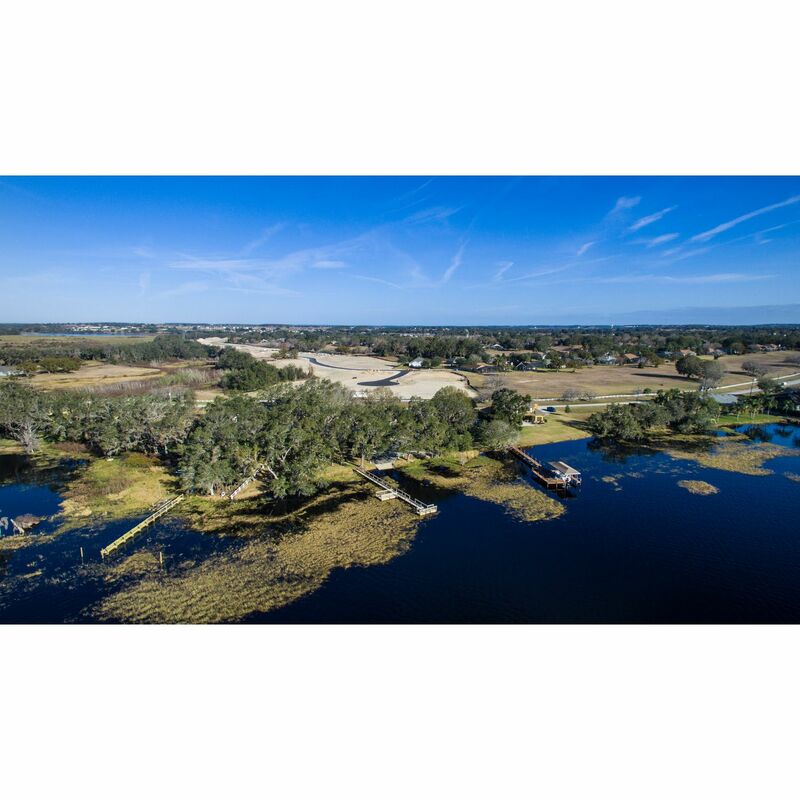 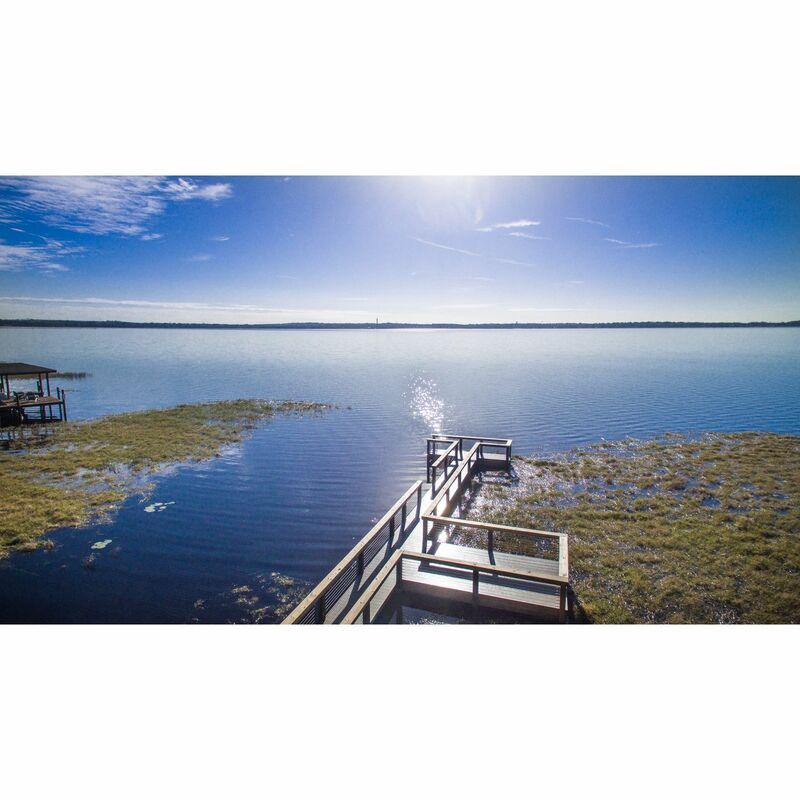 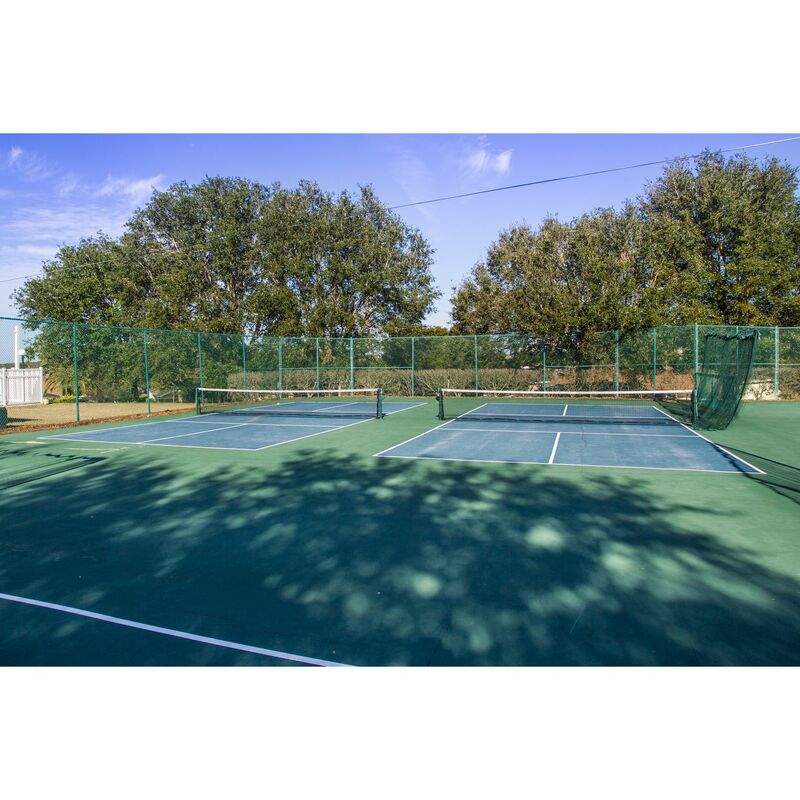 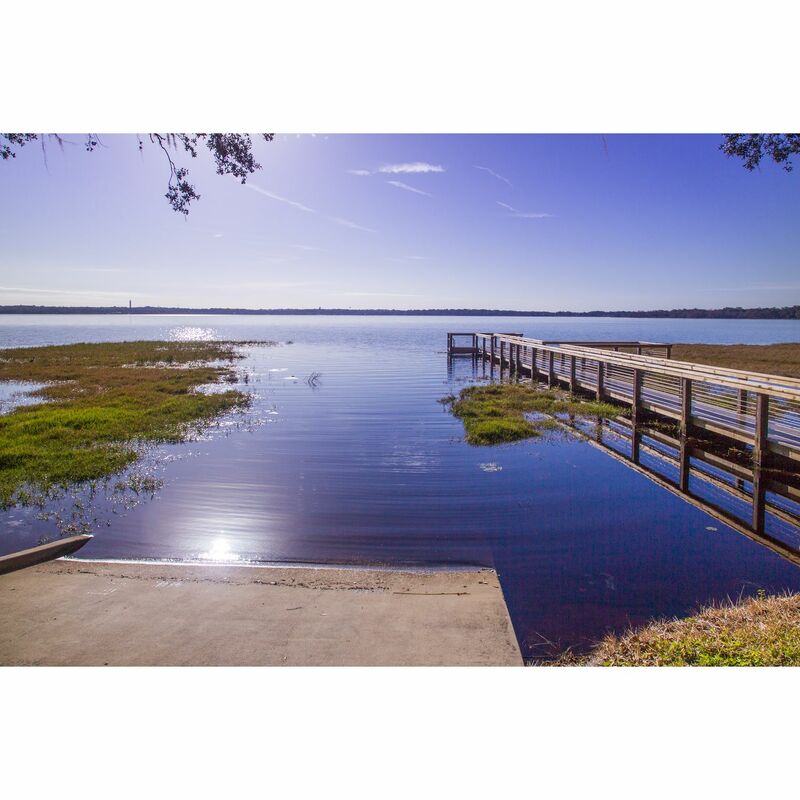 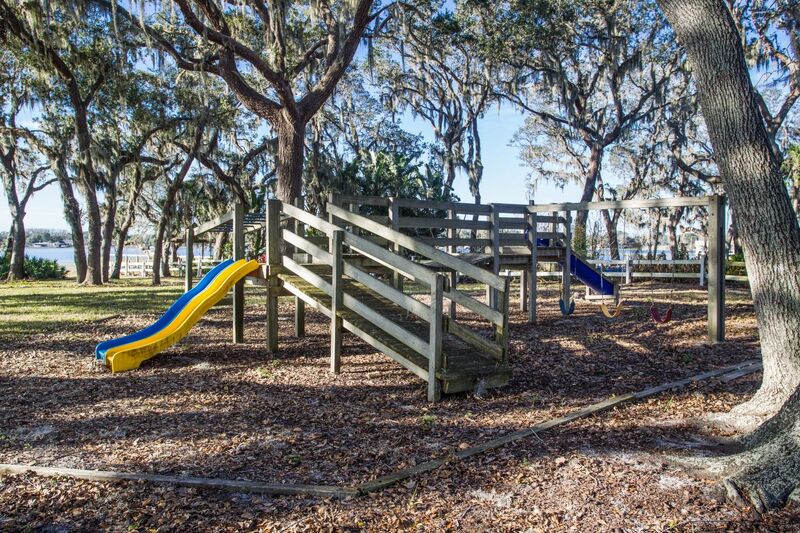 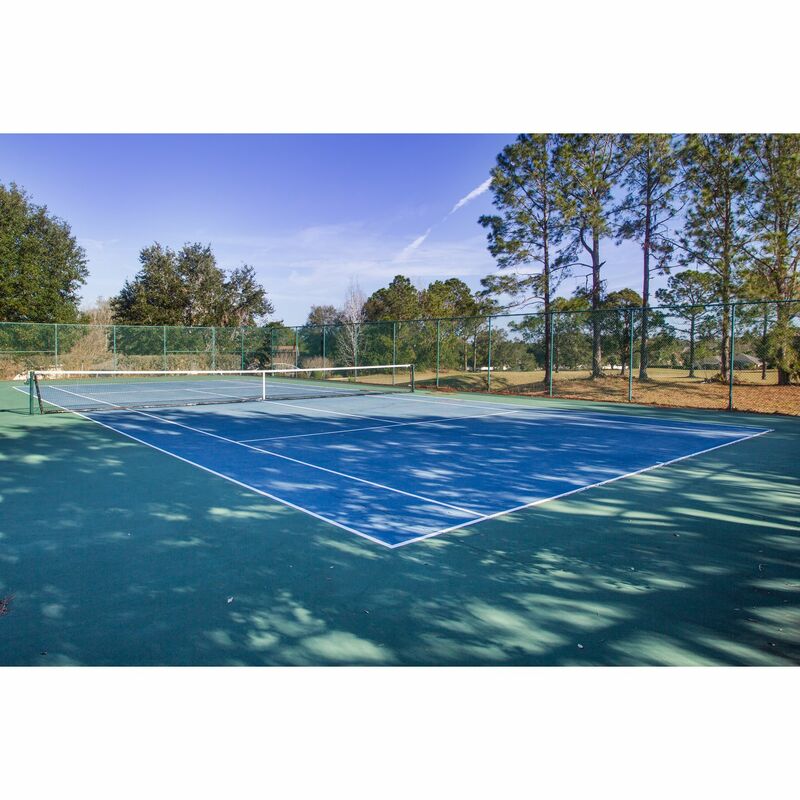 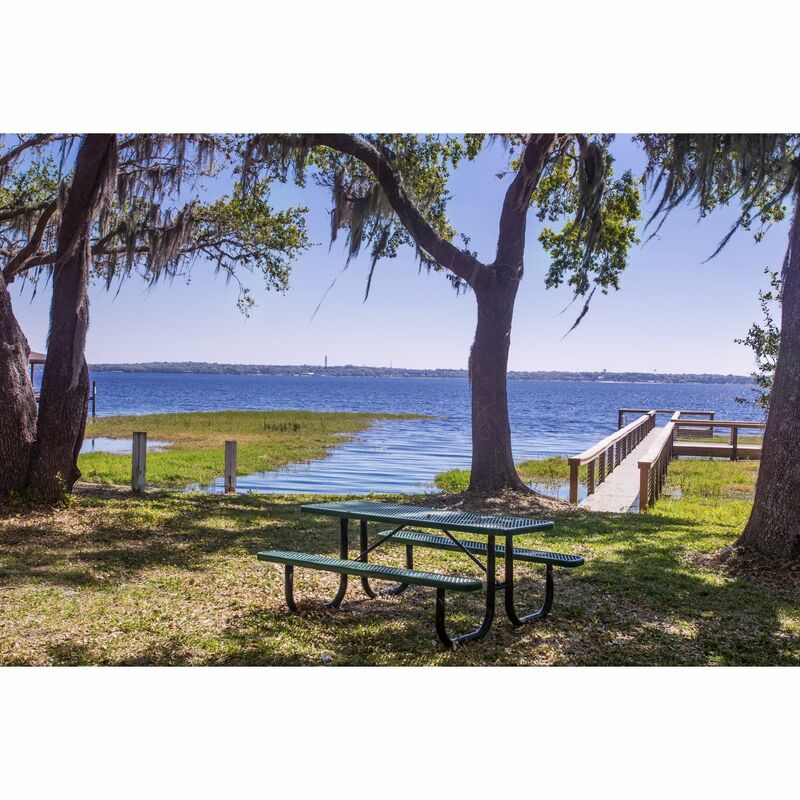 The Palisades offers one of the area's best locations with access to the Clermont Chain of Lakes, offering a private and tranquil lakefront park, boat ramp and dock for enjoying the best of Lake County . 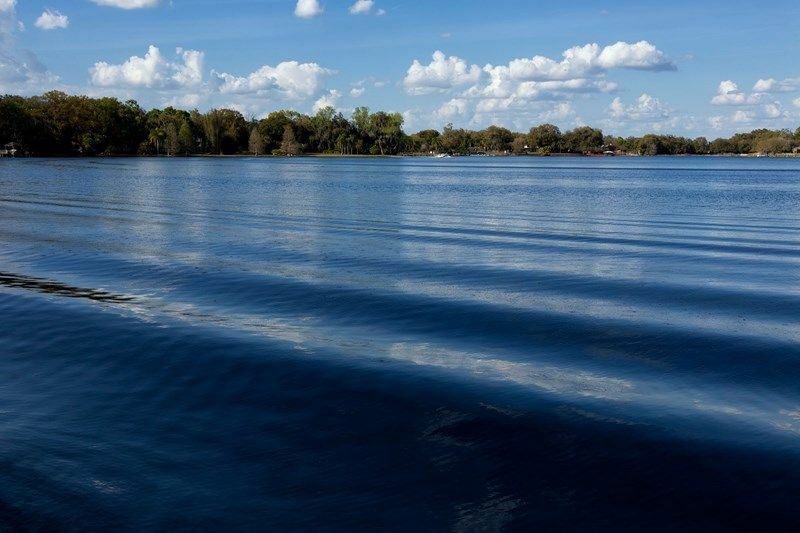 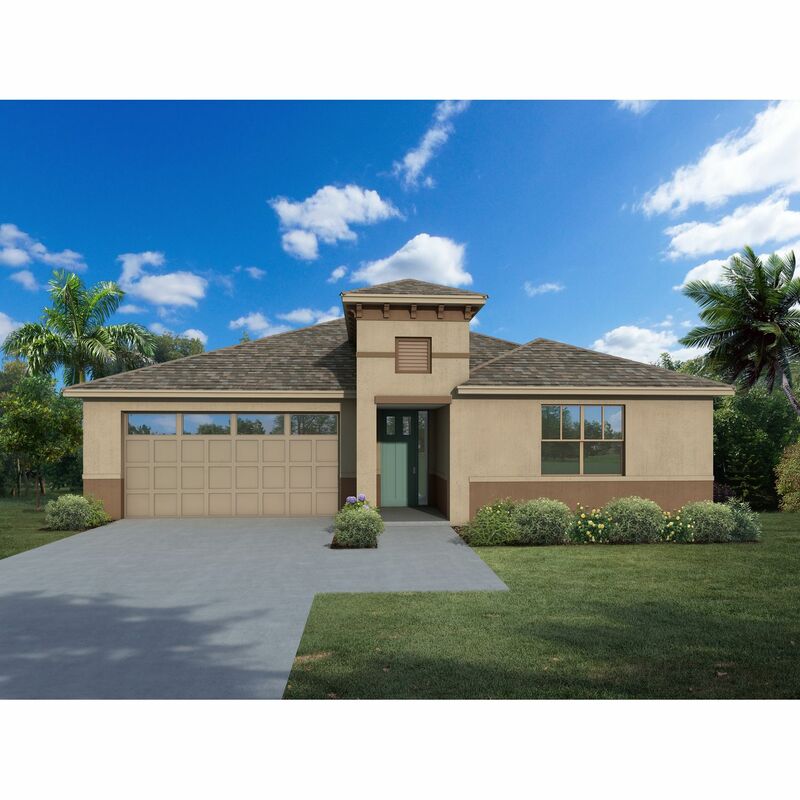 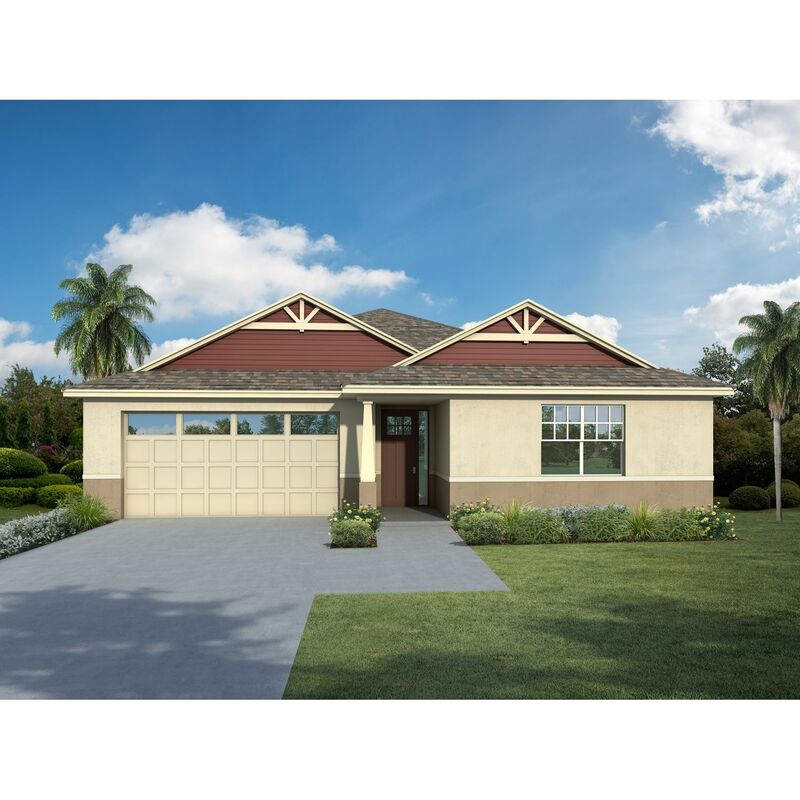 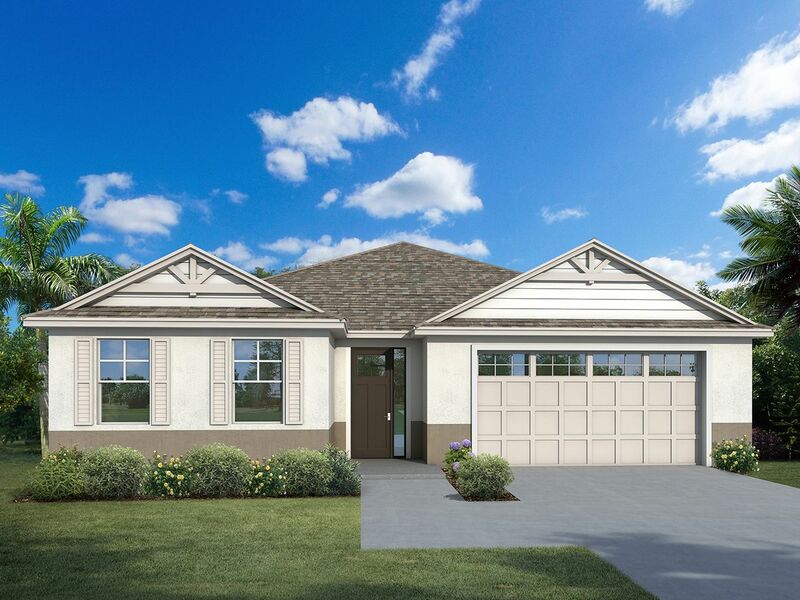 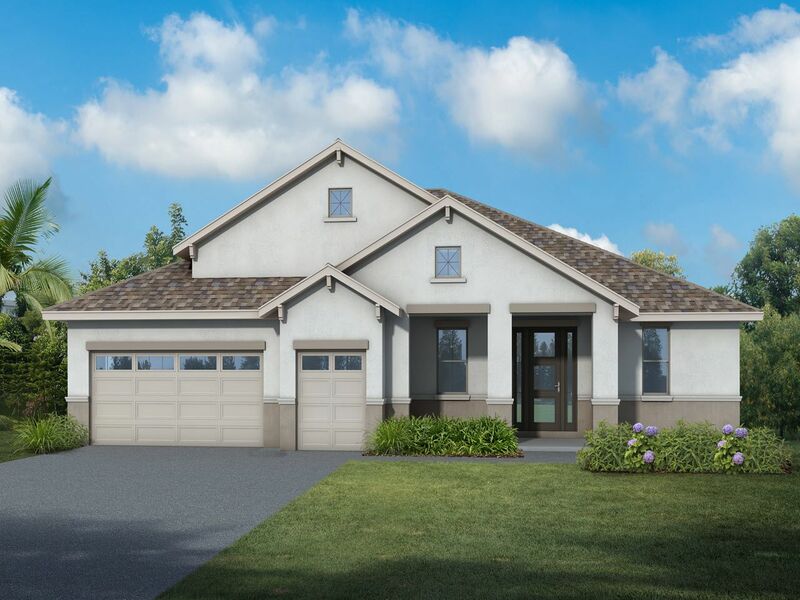 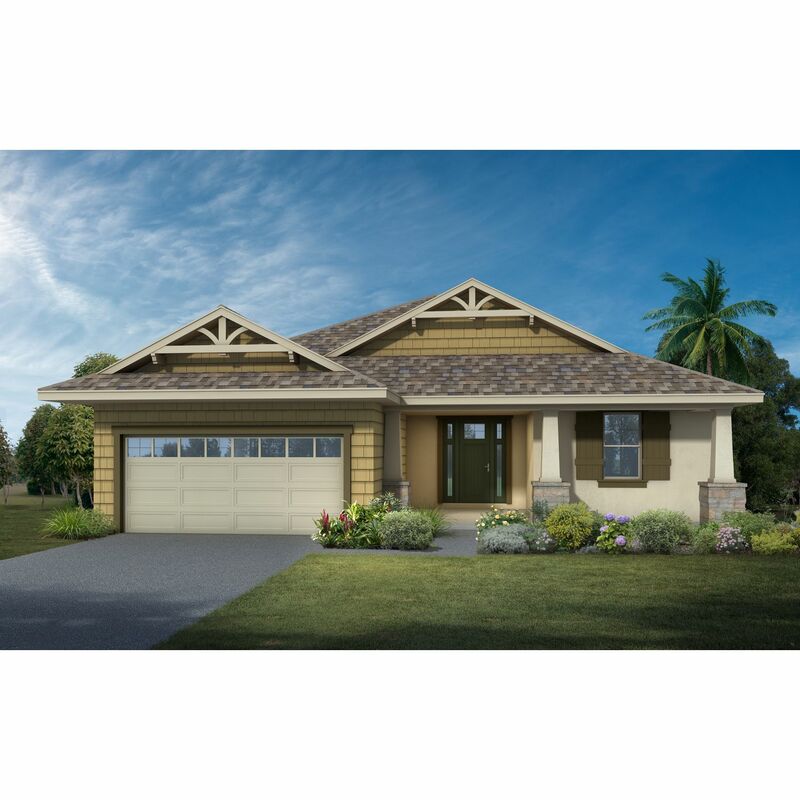 Even though the Palisades is a short drive from Orlando and has direct access to it's vibrant and busy core; Palisades residents can enjoy Lake County tranquility and it's casual-relaxed lifestyle within its neighborhoods of finely crafted homes. 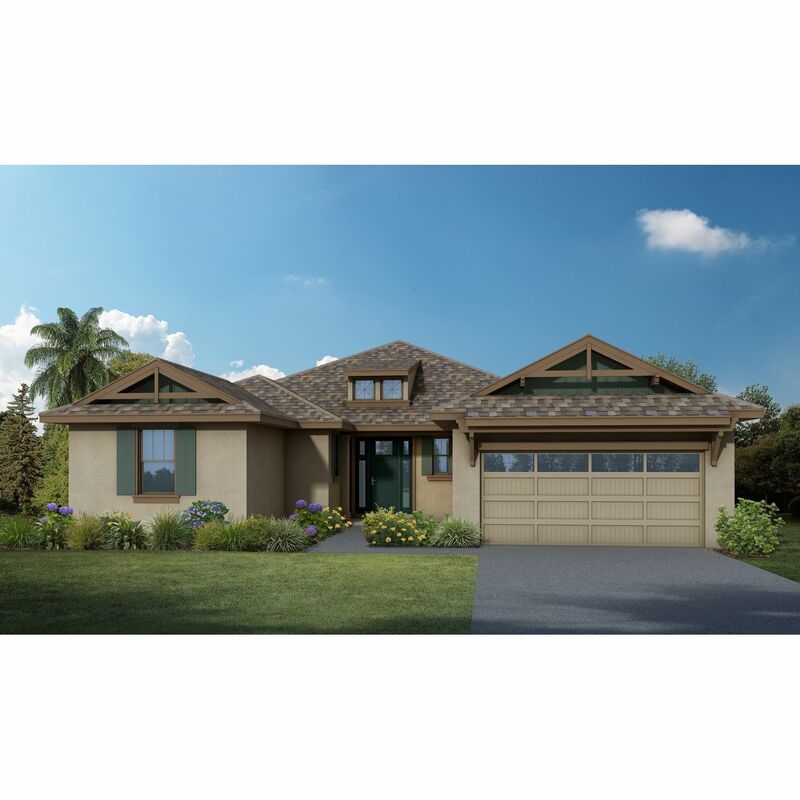 Special care has been taken in the design of this community. 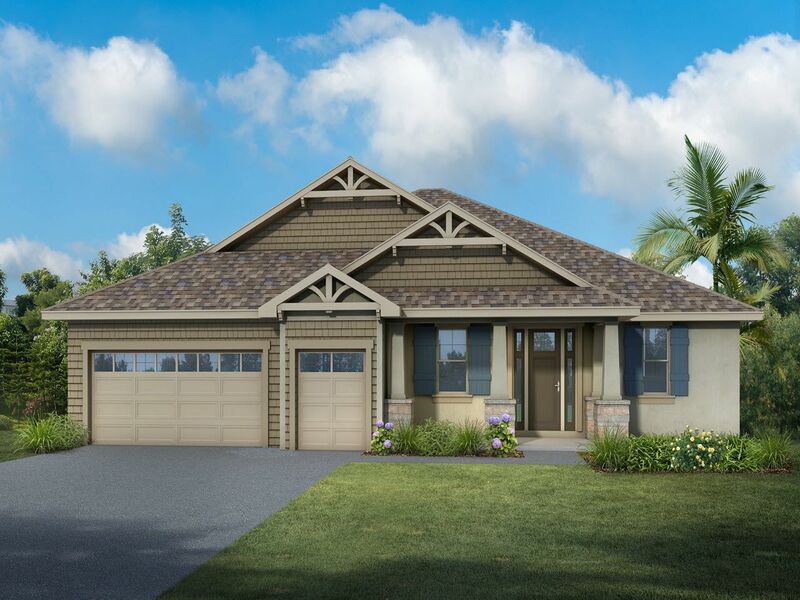 The roads and the home sites have been located so as to maximize the pleasant effects of the Palisades rolling hills. 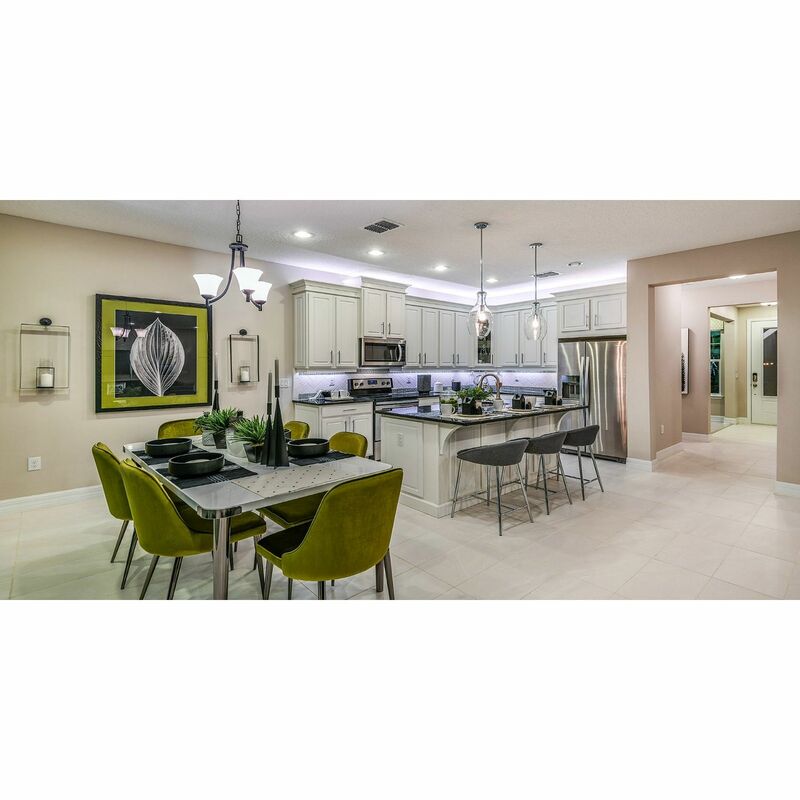 The finely manicured boulevards, the panoramic views and the natural beauty that surround residents of the Palisades are unique and picturesque.